With the bleak task of removing deadly unexploded cluster bombs, teams of de-mining teams work inch by inch through southern Lebanon to remove the munitions and return the land to a safe place for the Lebanese people. Filmmakers follow a Lebanese cluster bomb removal team as they meticulously scour the land for cluster munitions left from the war in 2006. Even though the war is over, as many as 30% of the explosive devices dropped by the Israeli military failed to detonate. These sites cover an estimated 39 million square meters. The documentary follows de-mining teams in southern Lebanon as they work to remove these remnants of war that have taken the lives of many Lebanese. Their goal is to make the land safe and return it to people where they can live in peace with dignity and without fear. 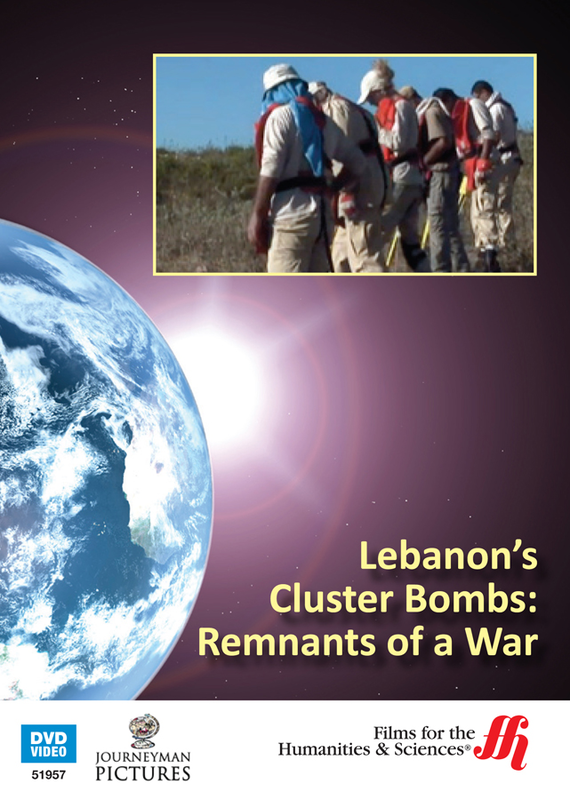 The documentary is as much about the de-mining teams as it as about cluster bombs remaining in Lebanon. The embedded film crew follows the teams as they demonstrate humor, bravery, and solidarity in the face of such unstable circumstances. The workers are aware of the severity of the situation and the possibility of dying while trying to remove the cluster munitions.